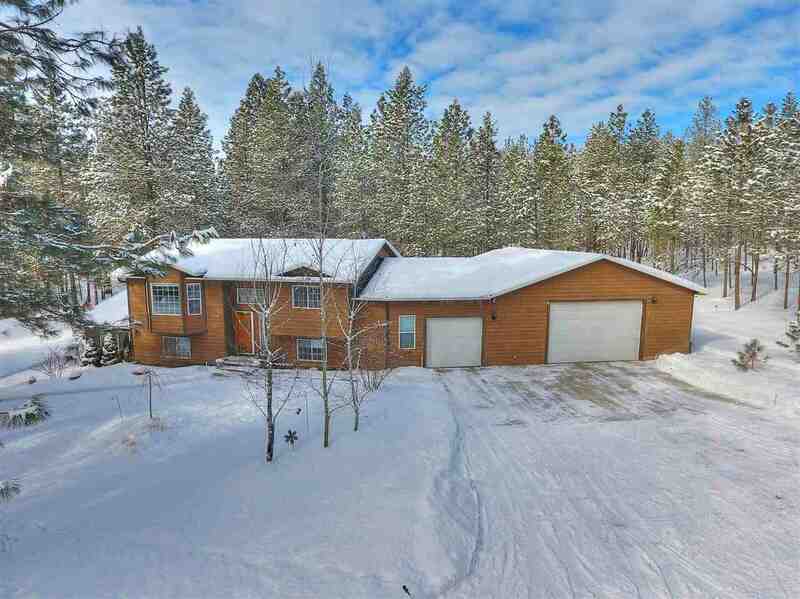 5814 C Jergens Rd, Nine Mile Falls, WA.| MLS# 201912702 | Cooper Realty Services (509) 599-1111 | Spokane WA Real Estate | Contact us to request more information about our Homes for Sale in the Spokane WA area. Custom Built Home on 4 Private Acres! Adjoining 1600 Acres of State Dept. of Natural Resources Land! Very Secluded Yet Connected to Public Water & Natural Gas. Sit by the gas Fireplace in Your Master Suite w/ Adjacent Sun Room. Enjoy Grilling, Entertaining & Watching the Wildlife From the Covered Rear Deck. The Home Also has a Low Maint. Metal Roofing & Cement Board Siding. Large Garage/Shop Area is Heated, Has a 10&apos; Door and is Wired w/ 400 Amp Service. 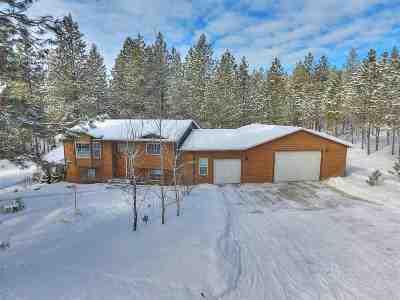 Close to Bus Route, Schools & Minutes to lake access!